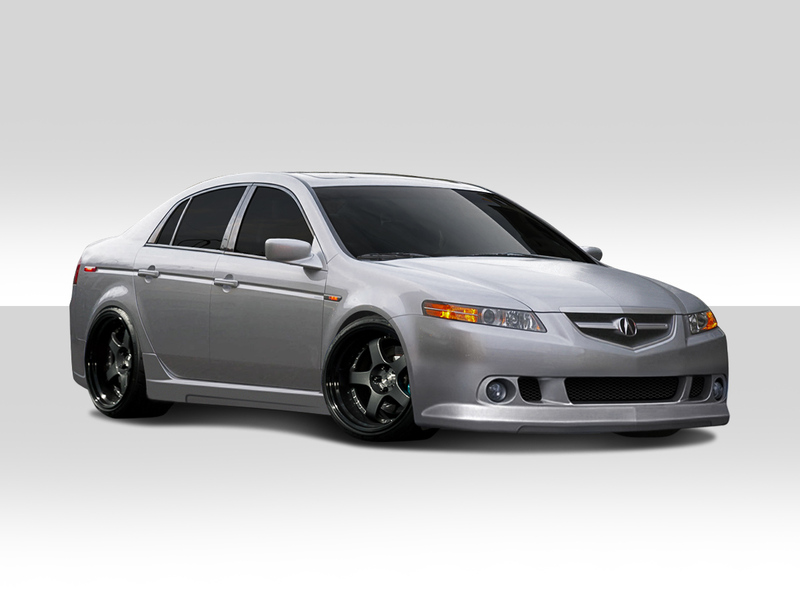 Are you looking to upgrade your 2004-2008 Acura TL with a new body kit? 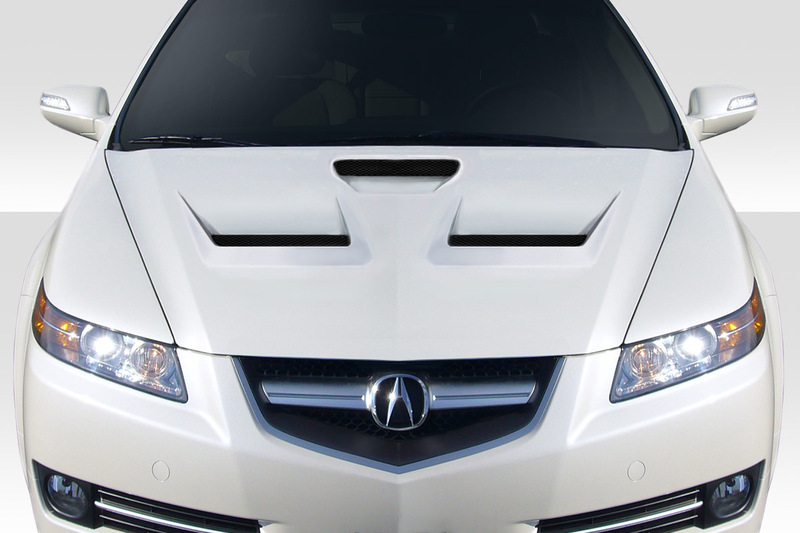 Check out our Acura TL body kit and aerodynamics catalog here. 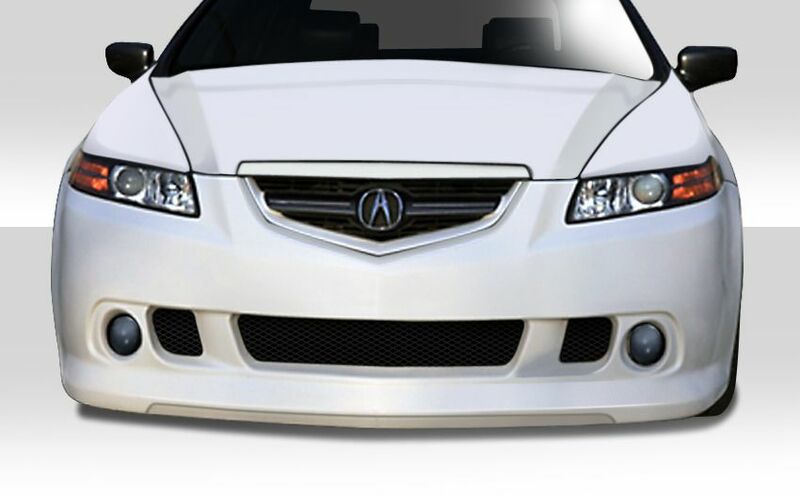 We offer a full selection of body kits, carbon fiber hoods, fiberglass hoods, front lips, bumpers and side skirts for the 2004-2008 Acura TL. Additionally Driven By Style has been an authorized retailer of Duraflex Body Kits since 2009 and we guarantee the lowest price. 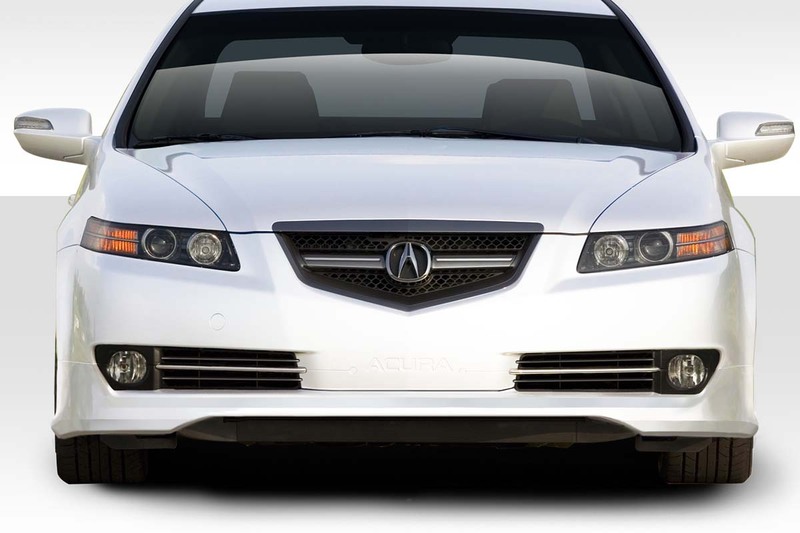 Furthermore our staff is knowledgeable and experienced and can answer any questions you may have about Acura TL body kits. 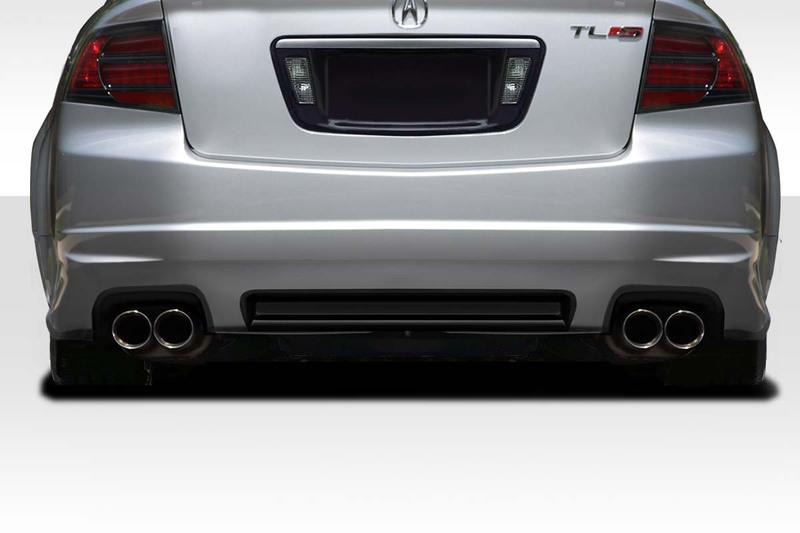 Finally we aim to provide you with the best possible buying experience when it comes to upgrading your Acura TL with custom accessories. 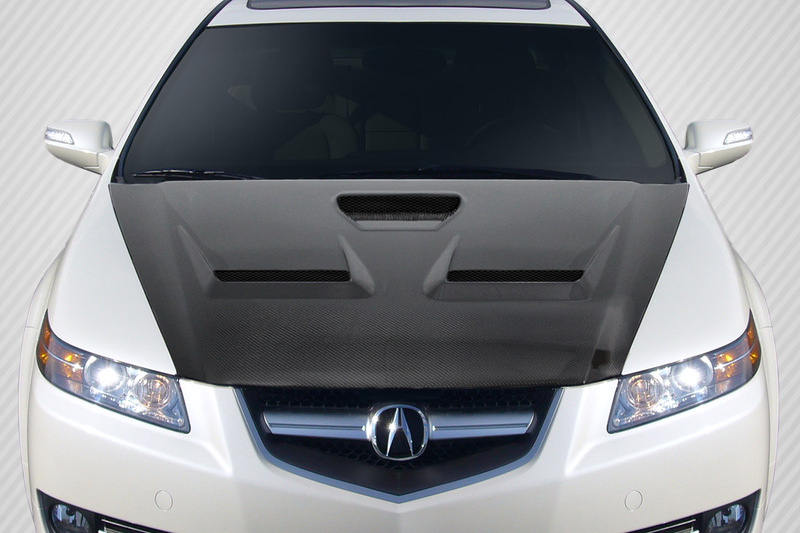 In other words we want to be your one stop shop for customizing your Acura TL. 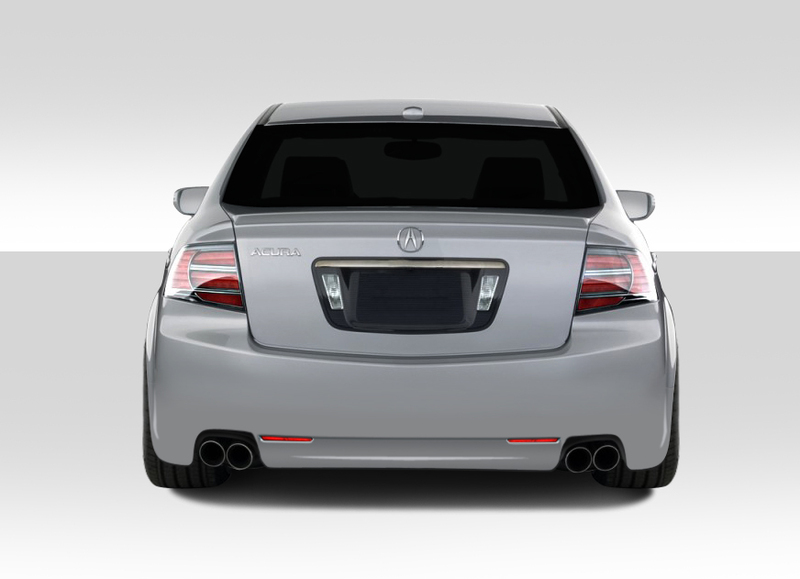 This body kit for the 2004-2008 Acura TL has very refined styling. The bumpers and side skirts flow really well with the vehicles natural body lines. In our opinion this is one of the best looking kits on the market for the 2004-2008 TL.